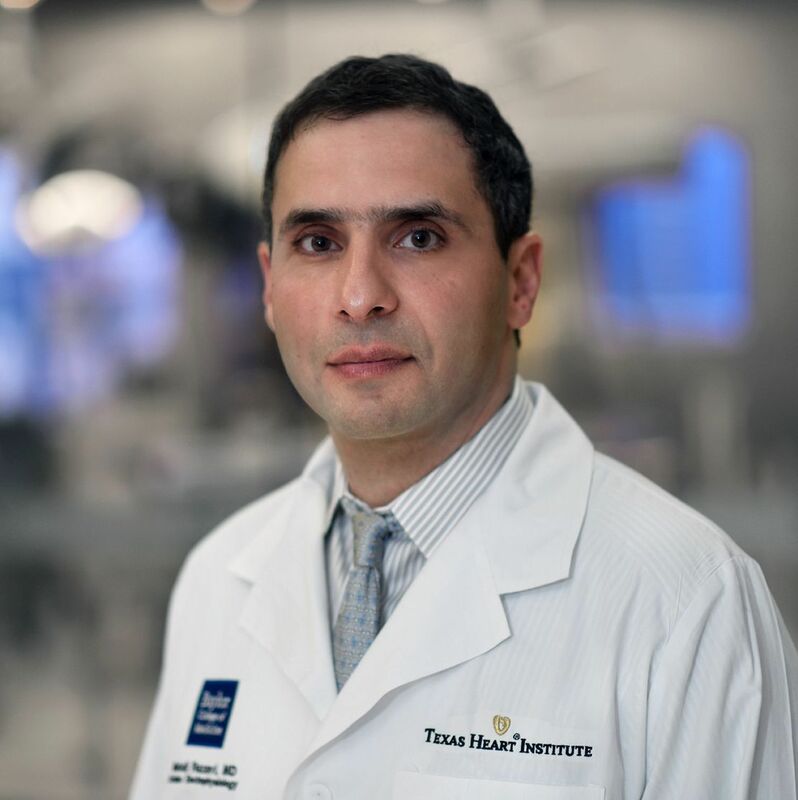 Dr. Razavi is involved with numerous clinical trials assessing the efficacy of cutting edge technology in the field of cardiac electrophysiology. He has founded multiple medical device startups including: Saranas, a smart cardiology sheath, and Nanolinea, conductive nanotechnology for the treatment of arrhythmia. Additionally, Dr. Razavi has supervised the development of a number of technologies in collaboration with Rice University and Texas A&M and has over 20 patents to his name. Enventure stories is excited to welcome Dr. Mehdi Razavi – a cardiac electrophysiologist entrepreneur of Houston, Texas. Hear him discuss his story and recent endeavors. He is involved with numerous clinical trials in his field, has founded multiple medical device startups (including Saranas and Nanolinea) and has over 20 patents to his name. The event will be held at the new Liu Idea Lab for Innovation and Entrepreneurship building (Rice University entrance #3, intersection of Main and Cambridge). The parking garage can be accessed by making the first right upon entering Rice campus. We do not validate parking.